It’s time to bell the CAT! 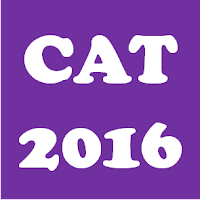 Common Admission Test (CAT 2016) for admission to the prestigious Indian Institutes of Management (IIMs) and many other B-schools in India will be held on 4th December 2016. University of Mumbai has introduced a new course called Bachelor of Arts (Film, Television & New Media Production). Management Aptitude Test (MAT) is a standardized aptitude test for admission to MBA and allied courses in India. 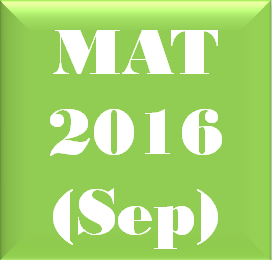 MAT is conducted four times a year (Feb, May, Sep, Dec).